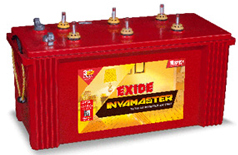 4,699 EMI starts from Rs 1,598 ? 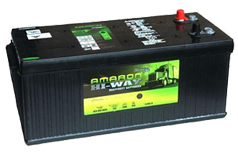 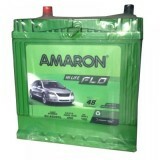 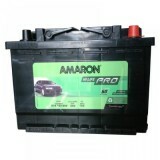 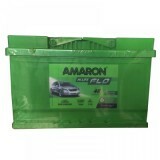 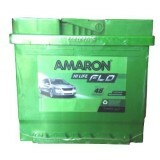 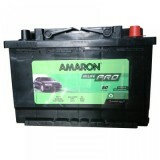 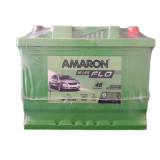 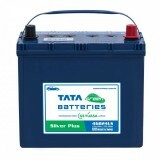 Amara Raja Batteries Limited (ARBL), India, is the name behind; Amaron is the only battery that contains the patented SilvenX alloy. 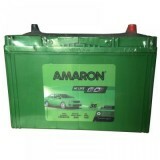 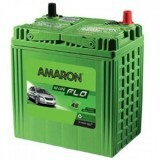 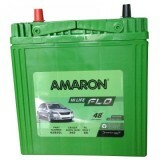 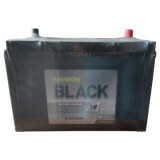 SilvenX alloy is what gives Amaron batteries the power to last long. 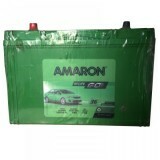 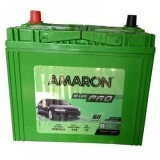 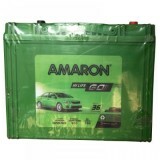 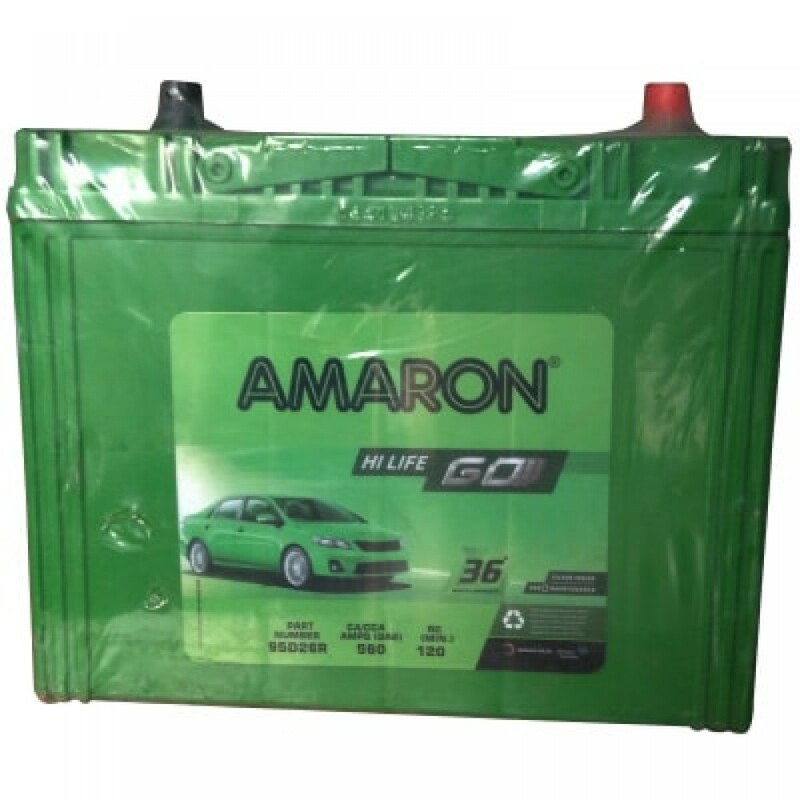 With high heat tolerance, vibration resistance and highest reserve capacity, Amaron Go batteries are perfect for Indian cars. 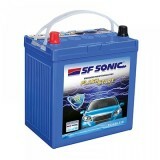 The high cranking power helps your car in starting in even extreme weather conditions. 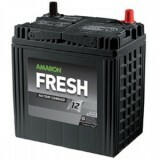 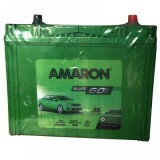 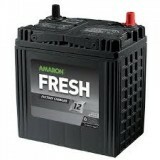 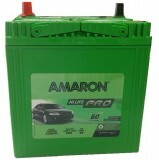 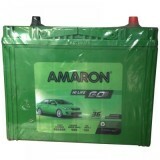 Amaron Go batteries require zero maintenance and no top-ups. Premium silver alloys (SILVEN X) ensure low-corrosion. 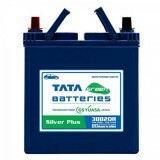 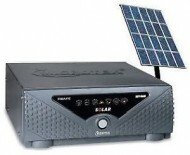 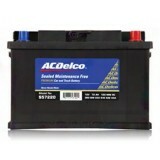 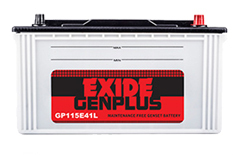 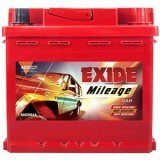 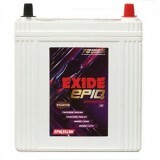 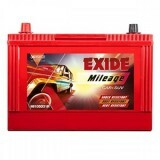 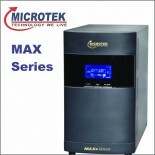 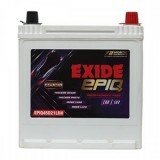 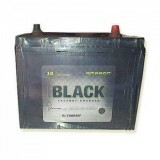 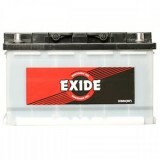 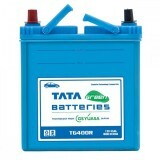 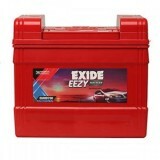 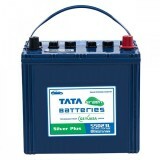 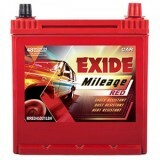 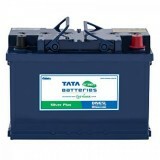 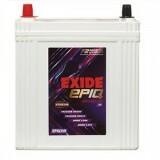 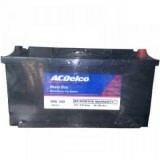 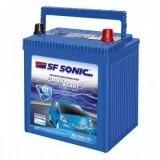 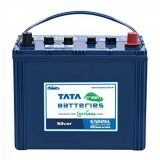 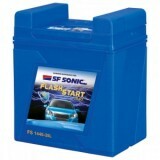 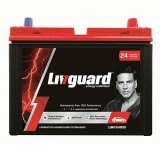 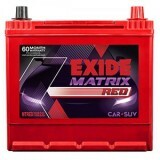 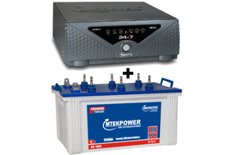 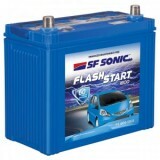 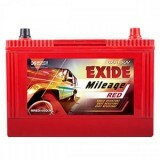 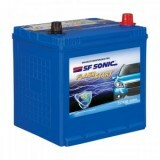 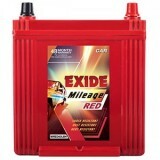 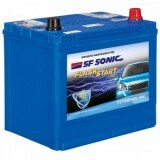 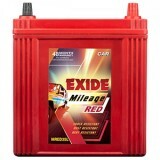 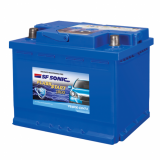 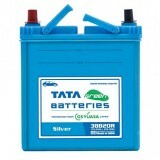 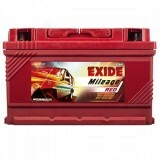 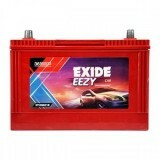 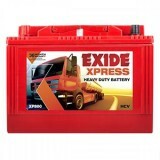 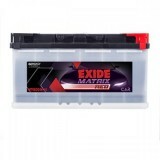 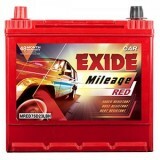 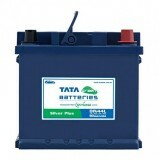 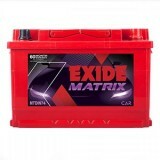 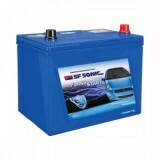 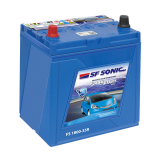 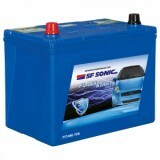 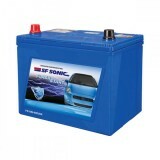 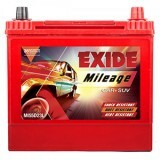 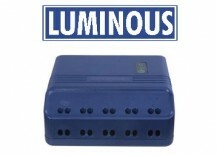 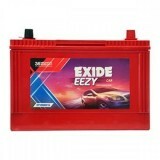 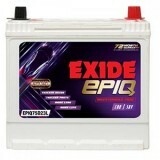 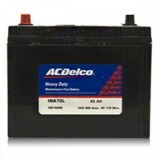 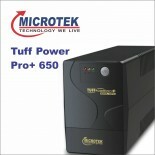 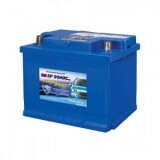 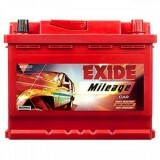 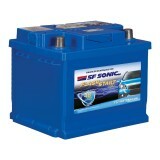 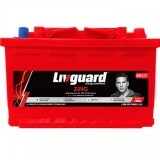 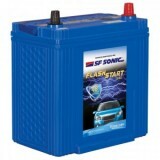 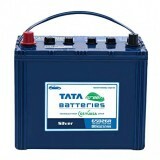 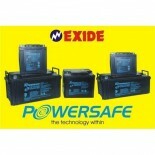 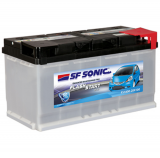 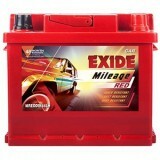 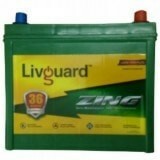 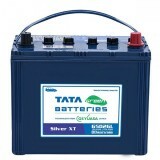 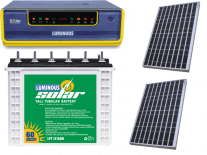 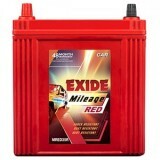 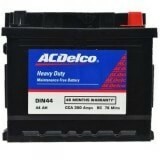 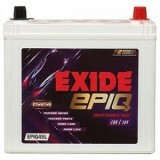 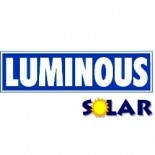 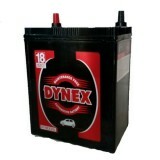 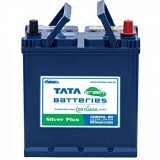 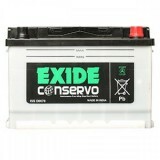 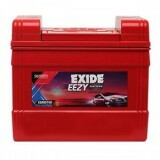 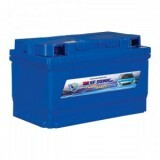 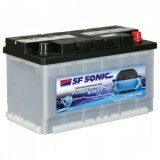 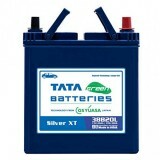 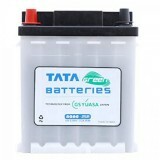 It has high CCA value ensuring great battery start-up. 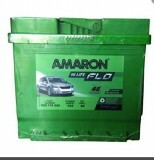 You can feel secured with the patented BIC vents.